Grant and Pearson TV & Sound System Repairs was established in 1956 as a service centre for Televisions, Audio Equipment, radio and Antenna installations. We are located at 631 Hawthorn Road Brighton East VIC. Our technicians have over 35 years experience in the industry, so you can rely on us for a fast, dependable service. 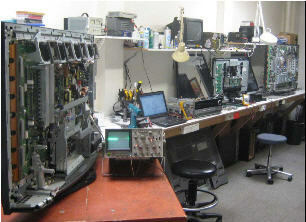 We are Plasma and LCD TV repair specialists. 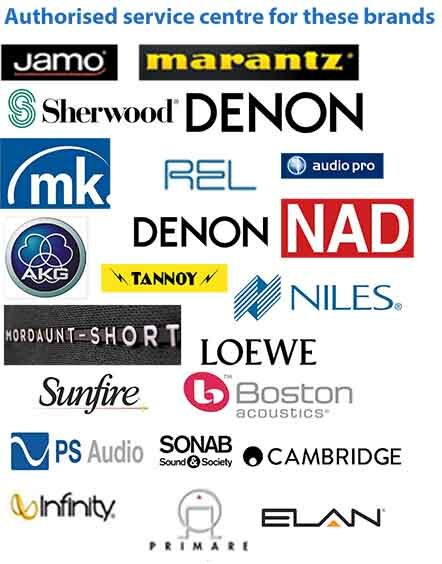 We also have extensive experience with HIFI systems and Speakers as authorized service agents for Marantz, Denon, Jamo, NAD, Sherwood, Cambridge, Boston, MK, and many other leading brands. Call 9578 0707 to speak with our experienced technicians.